Join our medical internship in Mongolia for teenagers and gain work experience by shadowing doctors in hospitals. We’ll teach you about different diseases and conditions, and how to diagnose and treat them. You’ll build your practical medical knowledge, which will help your CV stand out in applications and interviews. You’ll also learn basic medical skills, like how to measure blood pressure, clean and dress minor wounds, and how to administer CPR. You’ll use some of these skills to help people at outreaches. This is important work, as these communities have little to no access to healthcare. You’ll live and work in the busy city of Ulaanbaatar with a group of teenagers your age. 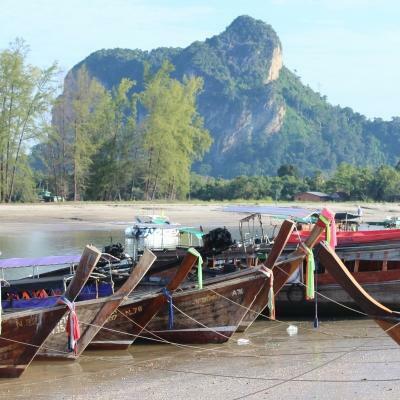 When you’re not working, our staff have organised plenty of social and cultural activities to keep you busy, along with an exciting weekend trip. Throughout your trip, Projects Abroad staff will be by your side. Is a Medicine internship in Mongolia for teenagers right for me? If you are a teenager thinking about a career in medicine, then our Medicine High School Special in Mongolia is for you! 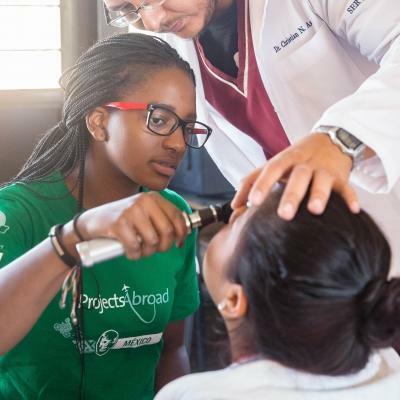 You’ll gain medical work experience as you observe doctors in a hospital setting, and assist them during community outreaches. This will add value to your CV, and give you unique, interesting points to talk about in applications and interviews. You don’t need experience to join us. We’ll teach you everything you need to know, and Projects Abroad staff are there to guide and support you every step of the way. This High School Special runs over fixed dates in the summer and follows a set itinerary with social activities and a weekend trip added. You pick the dates that fit your schedule. You’ll work and explore Mongolia with a group, along with constant supervision from our staff. What will I be doing during the Medicine internship for high school students? There are many hospitals in the city, each of varying sizes. You’ll have the opportunity to work in several of them. You’ll shadow doctors and nurses at each of these hospitals. They’ll teach you about the diseases and conditions you’ll see, and explain how they diagnose and treat them. We encourage you to ask questions and take notes about what you see. After you are confident in the new skills you have learned, you’ll be able to put them into practice. Under the supervision of qualified staff, you’ll be able to complete basic health screenings during medical outreaches. This is important work, as you’ll be doing health checks for people who usually have no access to medical services. You’ll live with a local host family, and have constant support from your supervisors during your stay in Mongolia. When you aren’t working, we’ve organised social and cultural activities to keep you busy. In addition, you’ll go on an exciting weekend trip to the famous Chinggis Khan statue and the Terelj National Park. You’ll even get to sing your heart out during karaoke and eat your fill of Mongolian BBQ! You’ll live and work with other teenagers in Ulaanbaatar, Mongolia’s capital city. This industrialised city is a striking contrast to the open plains that make up most of Mongolia. There are fast food joints next to high-end clothing stores, and museums down the road from karaoke bars. Through the chaotic traffic and constant busy air, Ulaanbaatar will never fail to excite and intrigue you! 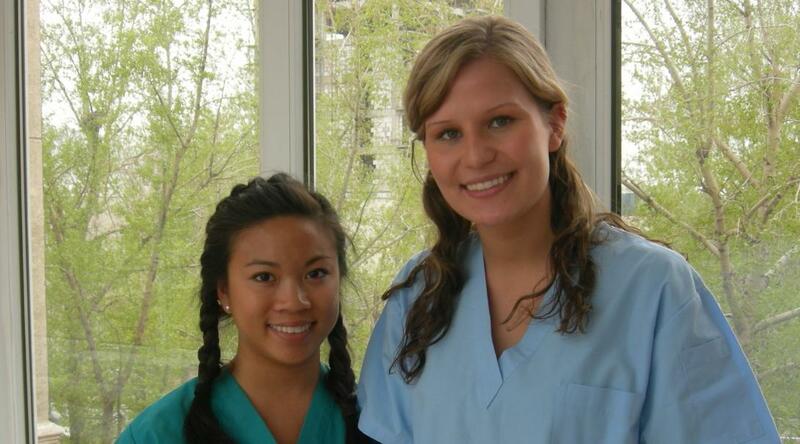 As a medical intern, you’ll work at several hospitals throughout the city. You’ll also take part in community outreaches in disadvantaged areas. Projects Abroad staff will be with you at all times. What are the aims and impact of this Medicine internship in Mongolia for teenagers? 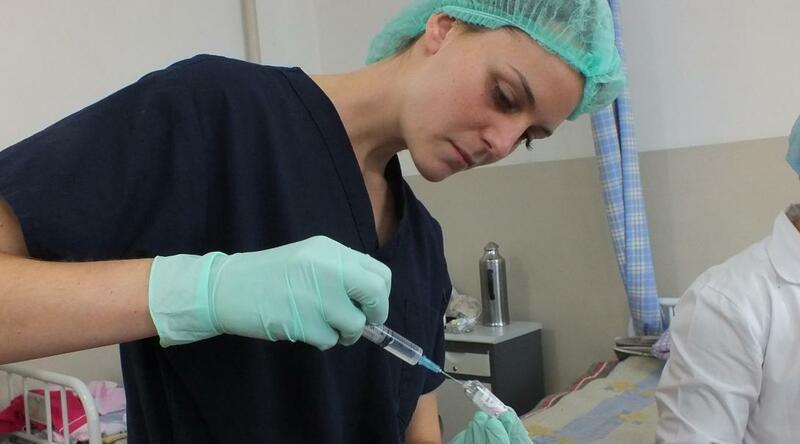 The aim of this internship is to provide medical work experience for teenagers in Mongolia. This will help you decide if medicine is the right career for you. We give you the opportunity to do this by having you shadow doctors on their rounds at a hospital. This will give you a better idea of what it’s like to be a doctor. 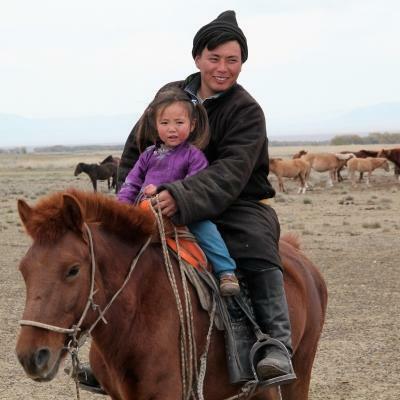 In Mongolia, basic medical services are not always available in disadvantaged areas. We’re working to change this by going out into these communities and doing free basic health checks. 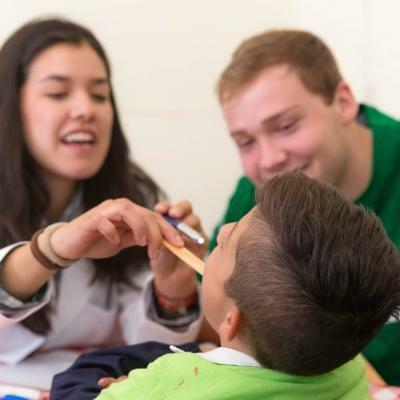 You’ll be part of this work, and we’ll teach you basic medical skills. These include measuring blood pressure and blood sugar levels. Outreach work not only gives you the opportunity to do hands-on work under supervision, it also demonstrates your commitment to helping people in need. This is an important aspect of a medical career. 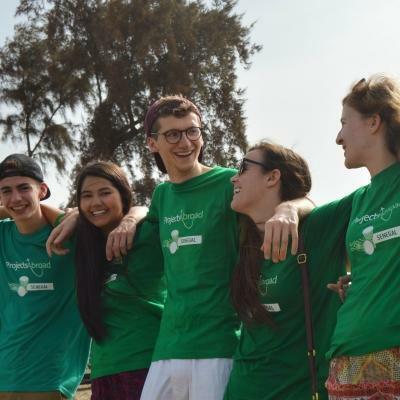 Join a medical internship for teenagers in Mongolia, and gain medical work experience while giving back to disadvantaged communities. You'll share accommodation with other Projects Abroad volunteers and interns during your stay in Ulaanbaatar. This is a great way to get to know your fellow volunteers and interns, share experiences, and explore your surroundings in your time together.